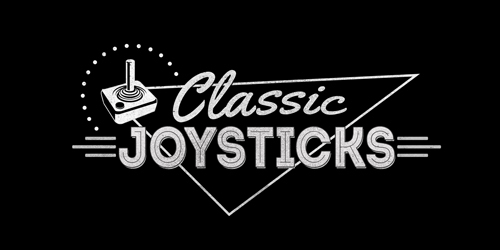 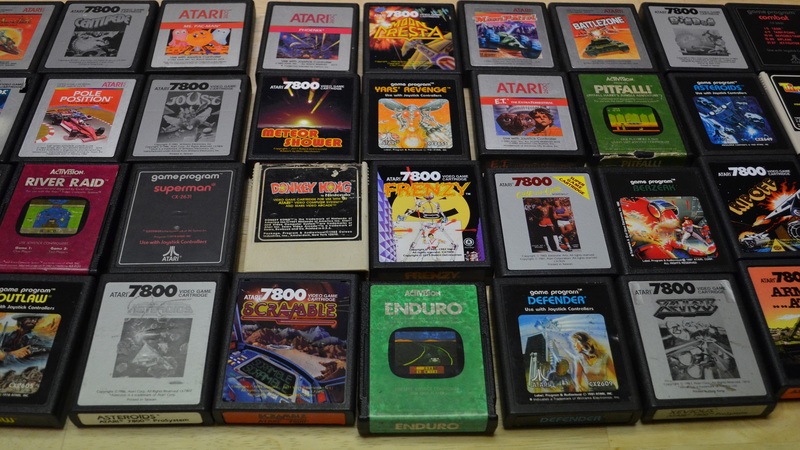 You won't find a better joystick for use on your classic game system than the 7800 ProSystem Joystick. 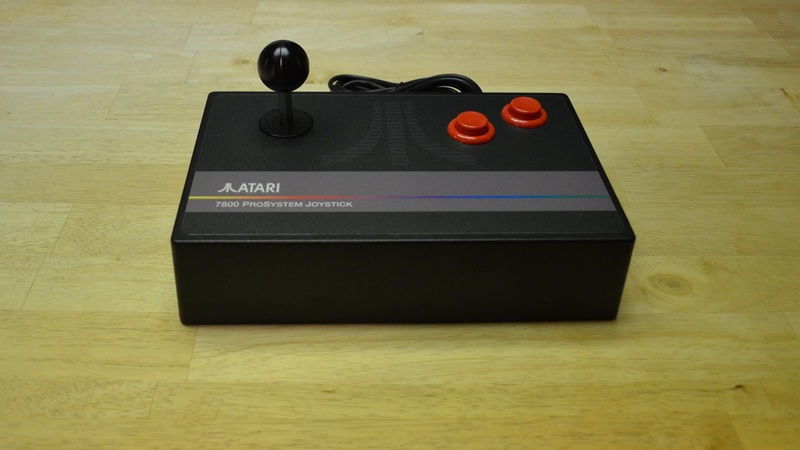 Built with top of the line arcade components and a sturdy aluminum base this joystick will bring new life and new high scores to your old games. 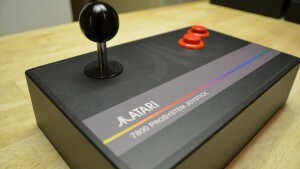 This joystick isn't just for use on the Atari 7800. 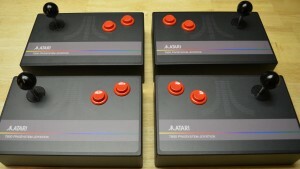 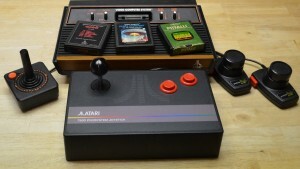 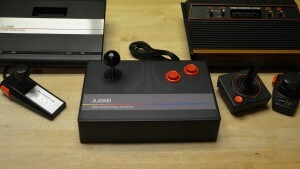 It works on any system that supports the classic 9-pin Atari style joysticks. 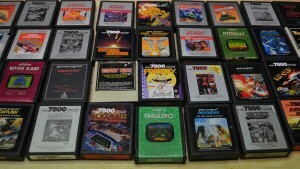 Use it on the Atari 2600, Atari 8-bit computers, and even the Commodore 64.